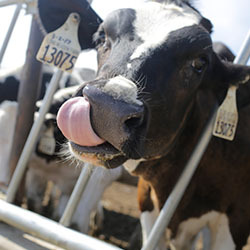 Ever wish you could tour a dairy farm? Now you can do it digitally! 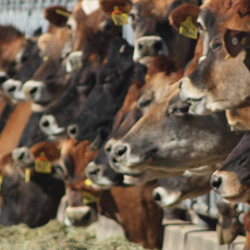 How hard do farmers really work to keep cows happy? 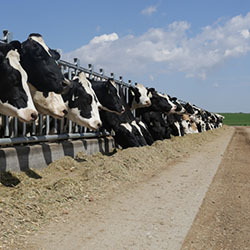 More than 90 percent of America’s milk comes from dairy farms that have voluntarily joined the National Dairy FARM Program. Each morning, Dan Kullot rises well before the sun. As he pours a cup of coffee into a travel mug, he takes a moment to think about the day ahead. 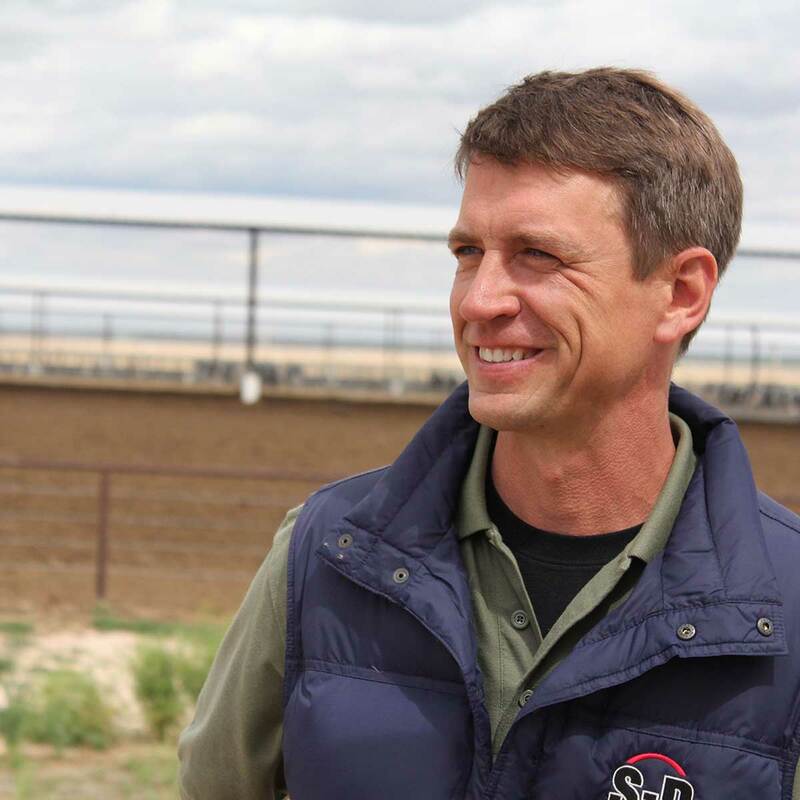 Kullot, known as Dr. Dan, is the veterinarian at Westside Dairy in Syracuse, Kansas. 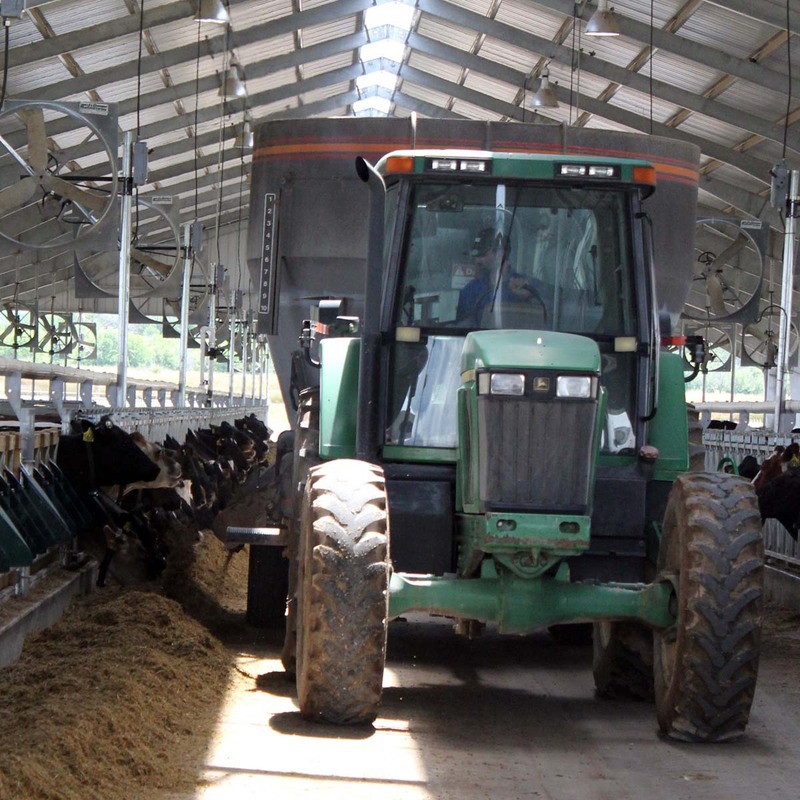 What do dairy farmers have in common with Silicon Valley? They’re highly innovative, and have been bringing sophisticated technology onto the farm long before it was the cool thing to do! 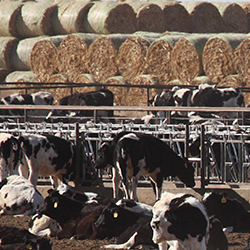 Our first stop in the journey of milk from the farm to the table is the production of feed for dairy cows. 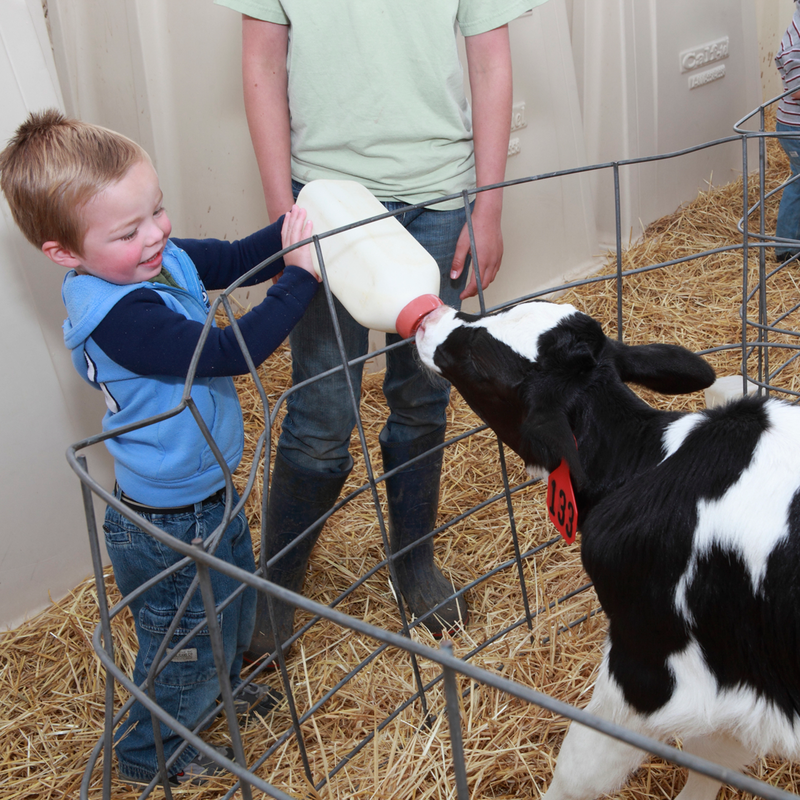 Dairy farmers don’t always raise chickens, but when they do they take great care of them, just like they do with their cows! Dr. Chris Mahlerbe’s career path was a no-brainer. He knew from the time he was a child that he was going to have a career as a livestock veterinarian.